KWV was revealed as one of the ‘World’s Most Admired Brands’ in the annual ‘The World’s Most Admired Wine Brands’ survey by Drinks International. 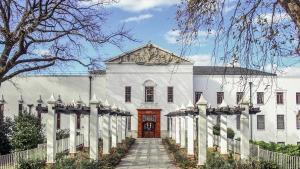 KWV was ranked 45 out of 50, making it the highest placed brand from South Africa and one of only two South African brands to be featured in this global list. This announcement was made in Düsseldorf, Germany, where the world’s biggest wine fair, Prowein, is currently underway. The results of the 2019 survey were revealed at an awards evening at the five-star Steigenberger Park Hotel, where the names in the world of wine gathered. “It is an exceptional honour to receive this award in the presence of the most revered wine brands in the world. 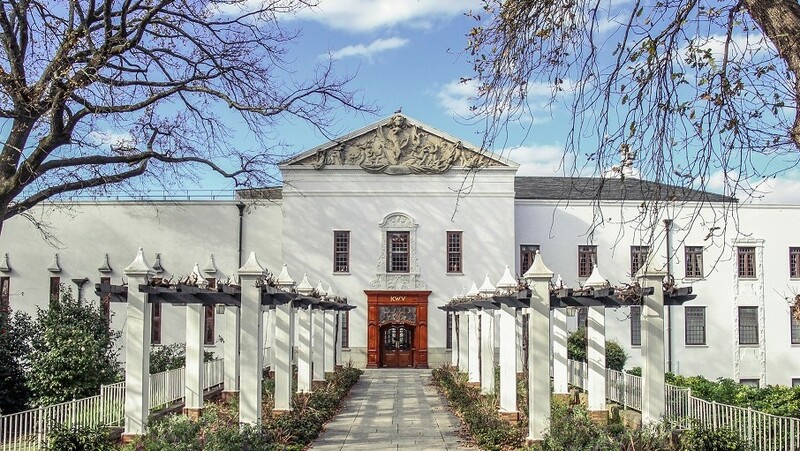 For KWV to be considered for this list, let alone counted among the ‘Top 50 Most Admired Wine Brands’, is a truly remarkable accomplishment,” says KWV’s marketing executive for wine, Liandra Kotz. “More than anything, this reflects our resolute commitment to our brands and consumers, ensuring our wines deliver consistently great experiences, never breaking the trust we have built over more than 100 years,” adds Kotz. “The ‘World’s Most Admired Wine Brands’ aims to provide a definitive list of the world’s best wine brands, voted for by global industry experts. The list has become the most anticipated release for wine producers with the launch of the awards party a highlight of the wine industry calendar,” says Christian Davis, editor of Drinks International. This is the ninth year that the results of this global survey are revealed. A brand’s ranking is made according to an ‘academy’ of voters, consisting of wine professionals, journalists, educators and ‘masters of wine’. Academy members are given three votes and presented with a list of previous winners and other well-known brands and asked to vote according to wines’ consistent or improving quality, the accurate reflection of a country of origin, responsiveness to the needs and tastes of its target audience, level of marketing and wide demographic appeal. “We are delighted. This award confirms our ongoing commitment to our consumers and our trade partners, and we will celebrate the success of our team with this achievement. We are also proud to be a torchbearer for South African wine”, says KWV CEO, Boyce Lloyd. For more information visit, www.kwv.co.za. You can also follow KWV on Twitter.